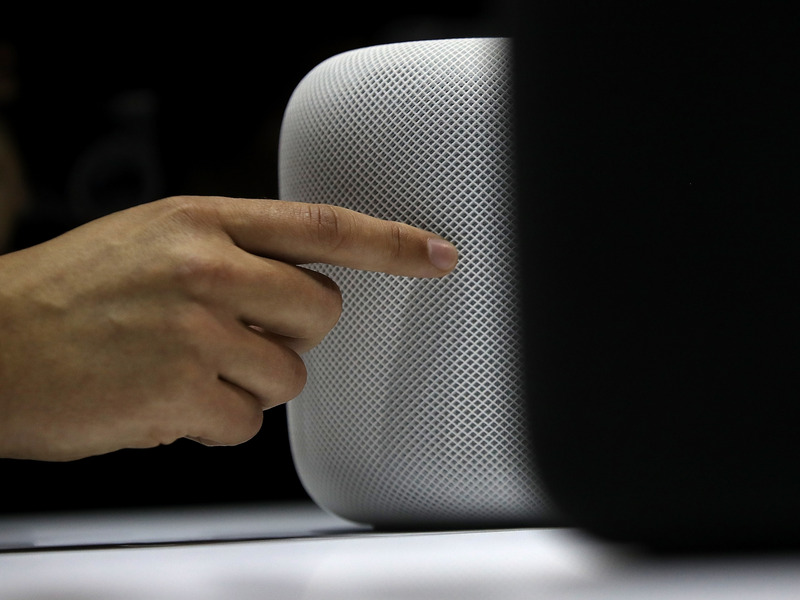 I’ve been using Apple’s $US350 HomePod smart speaker for the last six months. While it can do a bunch of things, my favourite use for it has been pairing it with my Apple TV and using it sort of like a soundbar. TV shows and movies are now much more enjoyable to watch, because the HomePod sounds fantastic. For the past six months, I’ve had a new roommate: Apple’s HomePod. The $US350 smart speaker, which Apple released in January 2018, is Apple’s first foray into the world of smart speakers. 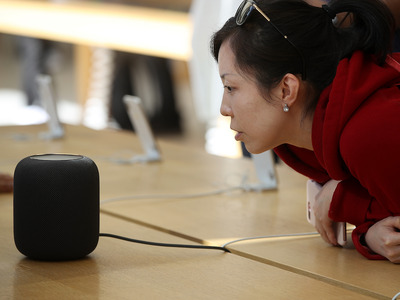 While it has been lauded for its sound, critics mostly panned it for lacking many of the “smarts” its competitors have, being limited to iPhone and Apple Music users only, and its price tag. Still, I wanted to give the HomePod a shot. It’s now been living in my apartment since August, and I’ve been using it to play music, answer random questions, set timers, check the weather, and more. And after about six months, I think I’ve found the best use for it yet. Since 2014, I’ve been using a 32-inch Sony TV. It’s a nice little TV, but it didn’t have great speakers to begin with, and they have only gotten worse over time. My TV is hooked up to an Apple TV, which I absolutely love. I’m able to watch all the shows and movies I want, and if there’s something on live network TV, I have an antenna I can plug in (or, if I’m trying to watch the Buffalo Bills on Sundays, I can set up the game on a MacBook and use AirPlay to get it up on the TV). So while that system has worked out great, there’s always been one niggling little problem: the audio. That’s where the HomePod comes in. Not long after setting it up in my home, my boyfriend and I realised we could pair the HomePod with our Apple TV (to do it, open Settings on your Apple TV, then navigate to Video and Audio > Audio Output > HomePod). Now, all the sound was routed through the HomePod instead of my TV’s somewhat pathetic speakers. It’s not a perfect system. A lot of times, my Apple TV will default to the TV’s speakers, and I have to manually select HomePod as the audio output (to do that while watching a show, swipe down on the remote’s touchpad, toggle over to Audio, and make sure there’s a checkmark next to HomePod). But when it’s working properly, my TV-viewing experience is completely changed. The HomePod sounds incredible. It delivers rich, immersive, balanced sound that completely fills the room (granted, my living room is pretty tiny). Before, I felt like I was constantly cranking the volume on my TV’s speakers – now, the HomePod typically hovers around 50%. And one of the nice perks is that I can control the volume using my Apple TV remote, or ask Siri to adjust the volume for me. Now, I do realise that there are other solutions for fixing TV audio, solutions that likely cost far less than $US350. But with the HomePod, you also get Siri (for whatever that’s worth); the ability to play music from the HomePod the rest of the time without having to disconnect it from your TV; and the general ease of use that Apple products provide. 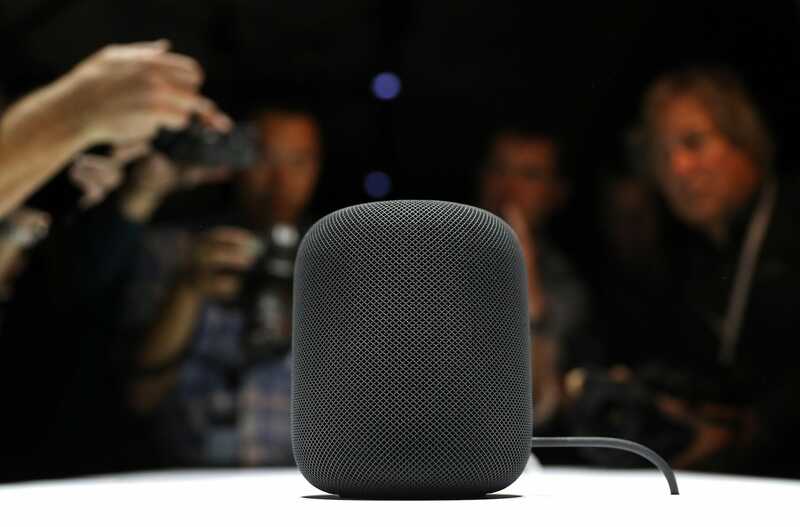 So if you’re an Apple TV user, and you’re considering a smart speaker, don’t discount the HomePod.